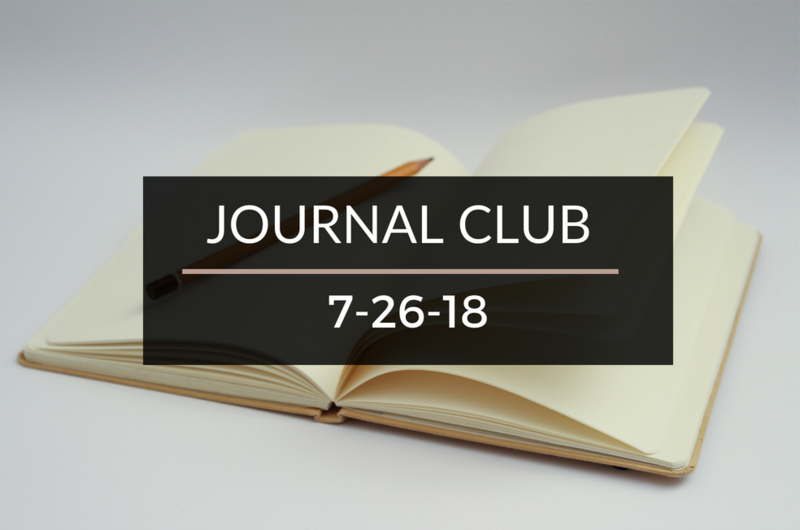 Journal Club 7-26-18 | Passive Income M.D. 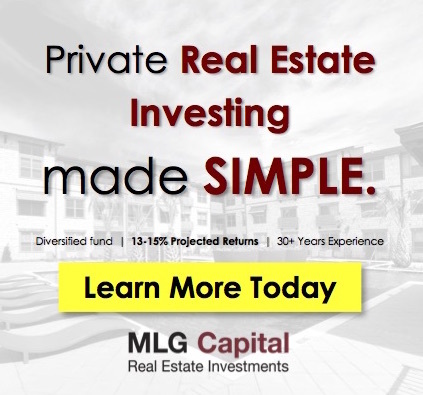 The Mini Millionaire offers a fun take on using your natural tendencies to your advantage in Left Brain, Right Brain – What Kind of Investor Are You? Is It Still Worth It Financially To Go To Medical School? 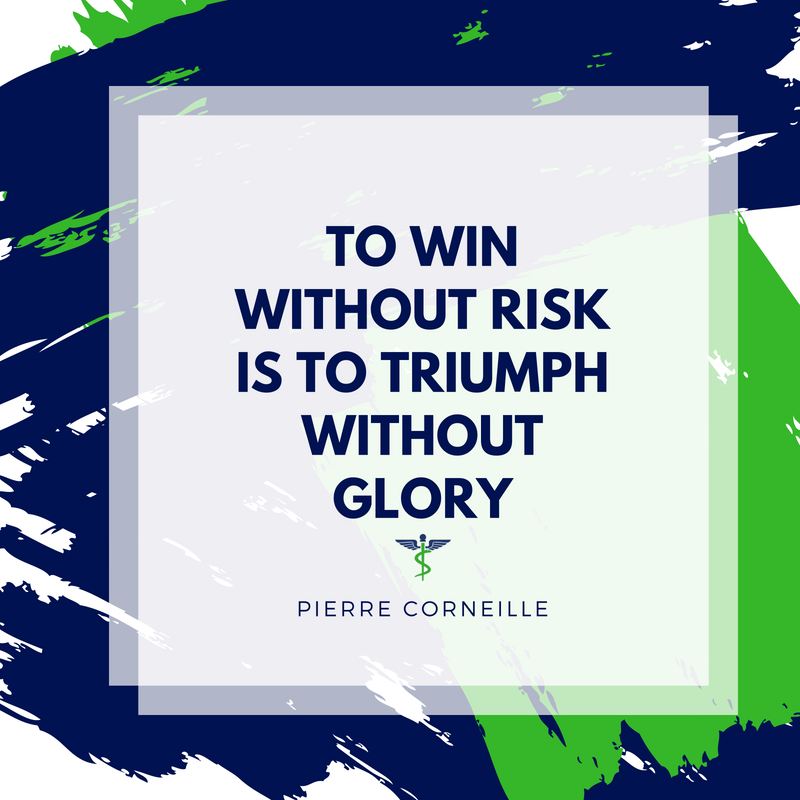 See what Wall Street Physician has to say about it in this recent post. Financial etiquette isn’t a topic we generally discuss on the blog, but I thought Think Save Retire’s post, “Financial Etiquette For 2018: Your Stupid Simple Guide To Talking Money” might hit home for a lot of you as you reach financial independence.